•A package containing Horticultural Oil andLiquid LimeSulphur. 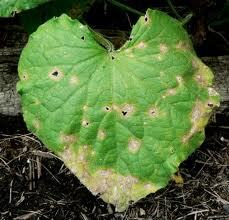 •Controls over-wintering insects, insect eggs and diseases on fruit trees, roses and ornamentals. •Use in early spring before buds open. 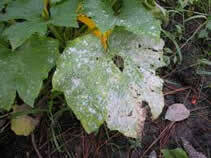 •Very effective for the control of scale insects. 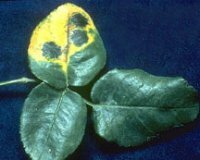 •Controls plant diseases; powdery mildew, rust, black spot scab and black knot. 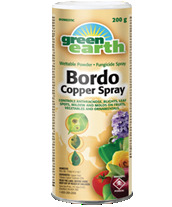 •Use on roses, flowers, ornamentals, vegetables and small fruits. 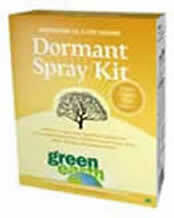 •Can be applied as a dust or wettable powder spray. DROP BY JENSEN NURSERY AT 2550MCGILLIVRAY, CALL (204)488-5042, OR EMAIL TAMMY@JENSENNURSERY.COM FOR MORE INFORMATION.